When Octo proclaimed himself as his rapcellency in the 2016 track ‘Prezidential’, he wasn’t bluffing. 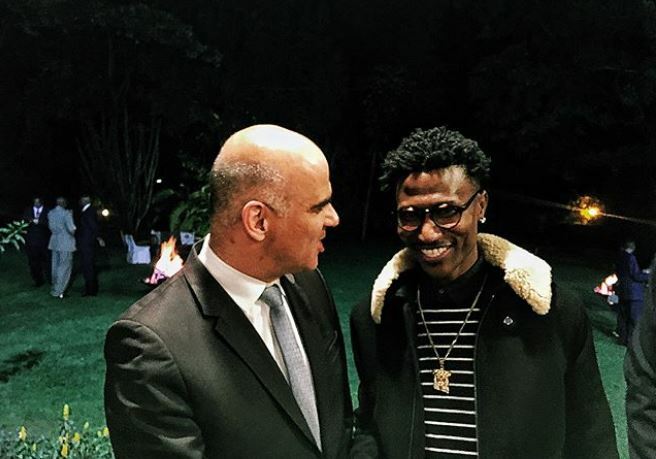 The Kibera rapper is one of few Kenyan artistes with the right connections to high-profile international diplomats and world leaders. 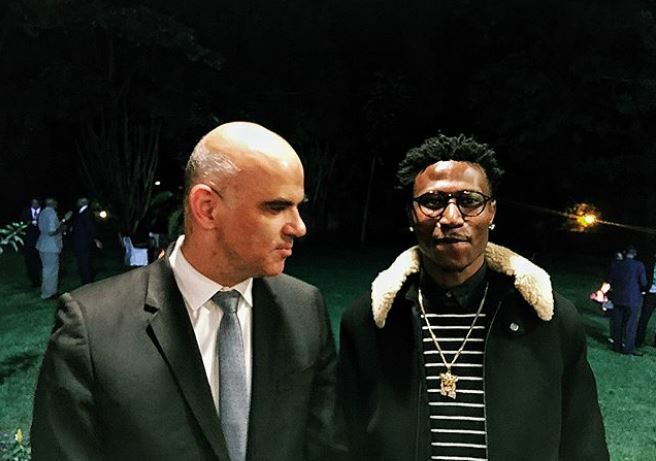 The rapper has also worked with UNHCR Kenya since 2015 in the ‘Artists for Refugees’ project, an initiative that has opened major doors for Octo. 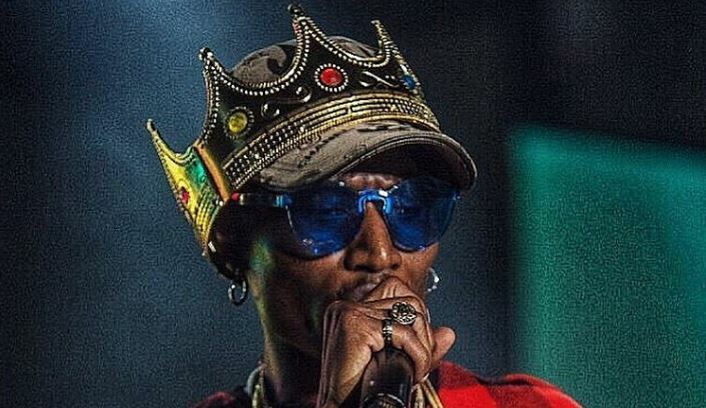 Octopizzo has in the past claimed that he met former U.S President Barack Obama when he was in the country but those claims remain thin air without photographic evidence. 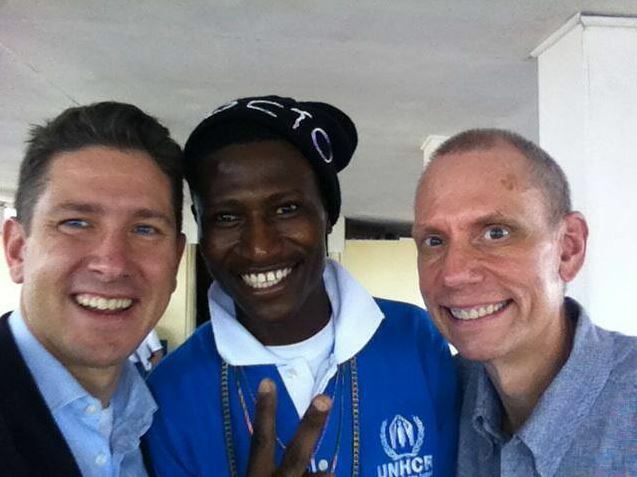 Other world leaders he has surely been privileged to meet include former British High Commissioner to Kenya, Christian Turner and former US Ambassador to Kenya Bob Godec, whom he described as the ‘coolest’. 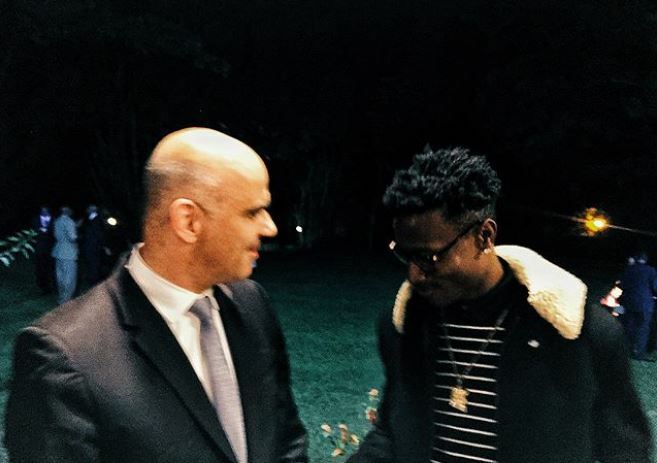 The ‘Red Namba Plate’ has added another world leader to his impressive list of diplomatic acquaintances after meeting the President of Switzerland Alain Berset.